The best way to tell the difference between hives and rashes is to take a close look at the affected area. 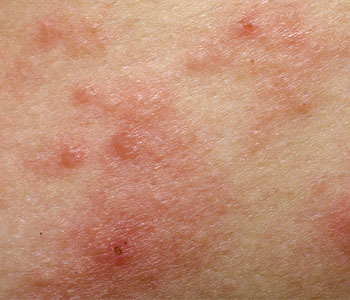 Hives are raised bumps that can be itchy, and rashes are simply an inflamed area on the skin. 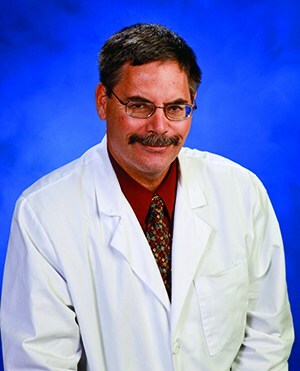 “Hives are often the result of an allergic reaction, while rashes can be caused by infection, chafing, anxiety or a multitude of other causes,” says Jesse D. Hoff, MD, family medicine physician at Saint Francis Medical Center’s Immediate Convenient Care. Hives will usually go away without treatment, but if you want relief from symptoms, you can use a cooling lotion, Benadryl or hydrocortisone for either hives or rashes for two or three days. Seek a medical opinion if you are getting no relief.